The devoted leadership team at Skyline Seven Real Estate is out to make a difference. We’re smart. We’re creative. We’re committed. Reach out to one of our executives & let’s build a relationship together. Ryan Holzer is responsible for the operational direction of our business and leads the firm’s leasing division. 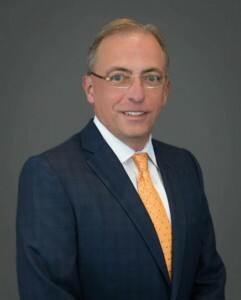 He is also instrumental in expanding our leasing, property management and sales portfolio. Ryan’s experience, commitment and dedication to success yields relationships with some of the industry’s most respected owners and tenants. 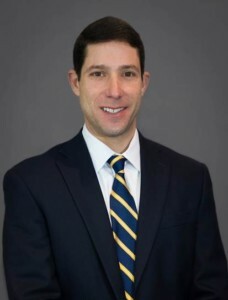 Before joining Skyline Seven Real Estate, Ryan worked at Shane Investment Property Group, an Atlanta-based investment sales brokerage ﬁrm, where he led transactions for various property types including shopping centers, single tenant assets and office buildings. 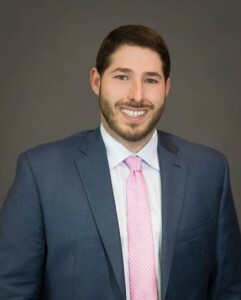 Prior to Shane, Ryan was an associate at Retail Planning Corporation, an Atlanta-based commercial real estate company specializing in leasing, property management and site selection/development. He earned a bachelor’s degree from the University of Georgia. Ryan is a native of Atlanta and lives in Brookhaven with his wife, Vicki, son, Miles, and dog, Macey. Passionate about athletics, Ryan is an avid fan of all University of Georgia teams and is the long-time coach of the Ridgeview Middle School baseball team. Ryan’s other hobbies include spending time with his family and friends, traveling and fishing. Elliott Kyle is responsible for Skyline Seven’s Investment Sales Division and is one of Atlanta’s top sale producers. Elliott offers a breadth of brokerage experience having represented private investors, institutions and lenders/ special servicers. Over the last 10 years alone, Elliott closed real estate transactions in excess of $550,000,000.